Thinking of what to give away this Christmas? Why not go all organic and eco-friendly this holiday season and make your own loot from Kalikhasan Eco-Friendly Solutions as a Christmas present to loved ones. 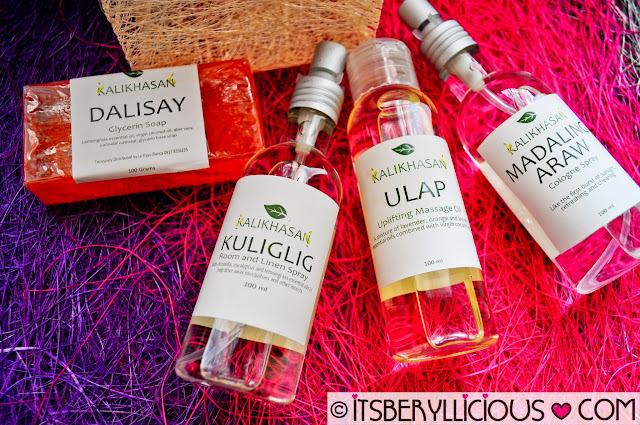 Kalikhasan Eco-Friendly Solutions is a small scale business that distributes natural-based products such as insect repellents, massage oils, linen sprays, soaps, fragrance oils and oil burners. All products are 100% organic, natural, environmental friendly and most of all, Filipino. 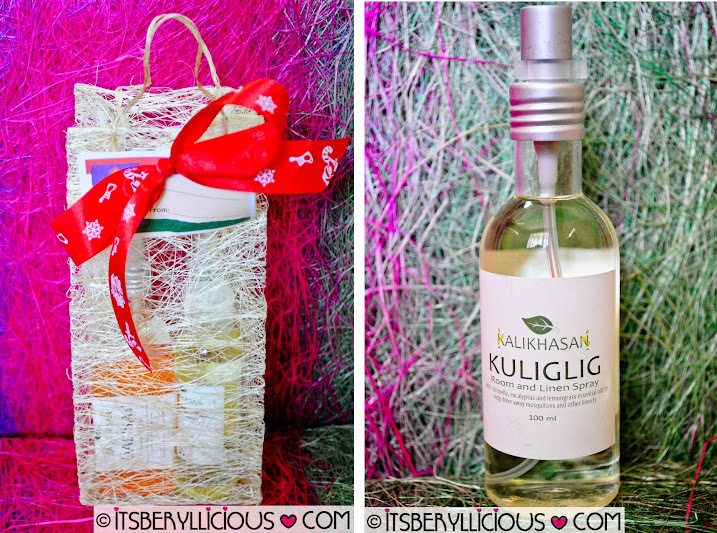 Kalikhasan offers individual products and gift packages that will certainly suit your budget. Their lowest package costs around P200 while the highest could go for around P1000 depending on the package chosen. 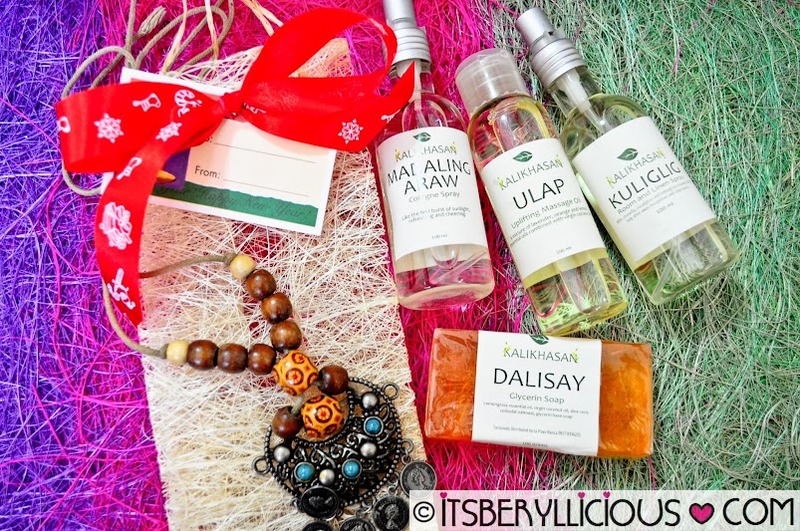 All products could be placed in an eco-friendly native abaca gift bags that are recyclable and at the same time unique. The name of the package speaks for itself. Who's Vain is a loot of personal vanity kit for the ladies. I would say that this package is perfect for me as I could personally use these products everyday. 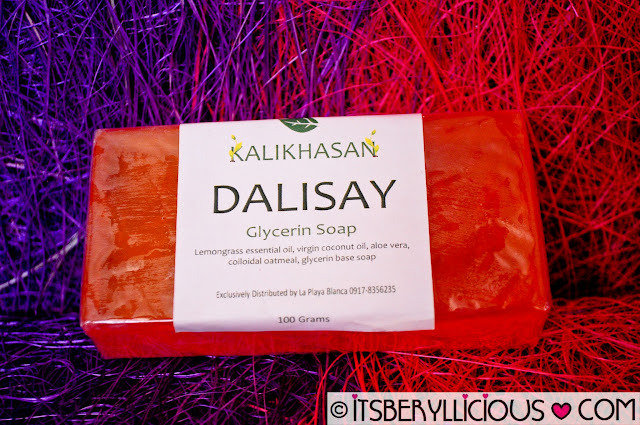 It is also a great gift idea for friends and relatives who love natural and organic products. Aside from that, it is also for those who are vain in their own little ways. cool, this is something i would check out and consider buying. i also need to make sure that it doesn't test on animals. the name of the product looks interesting ,i would love to try this products.